INDIA – Naseen* left home with the promise of a better life, but found herself trapped in a brothel — a victim of modern-day slavery. She had given up school after the eighth grade when her parents could no longer afford her tuition. As a young teenager, she started working to help support her family. One day, Naseen was offered a dream opportunity — the chance to perform in a Bollywood movie. 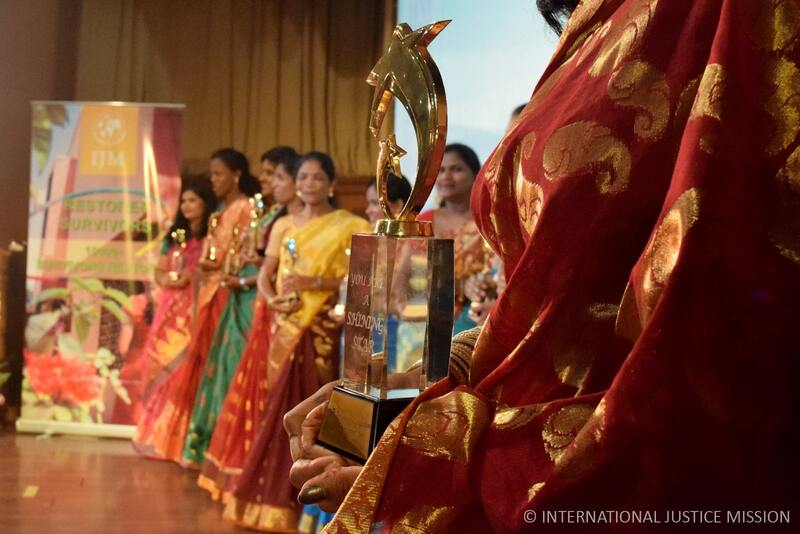 All she had to do was move to Mumbai, and she was guaranteed her spot. Naseen loved dancing and singing as a child, so she leapt at the offer, unaware she had fallen prey to a trafficker’s scheme. 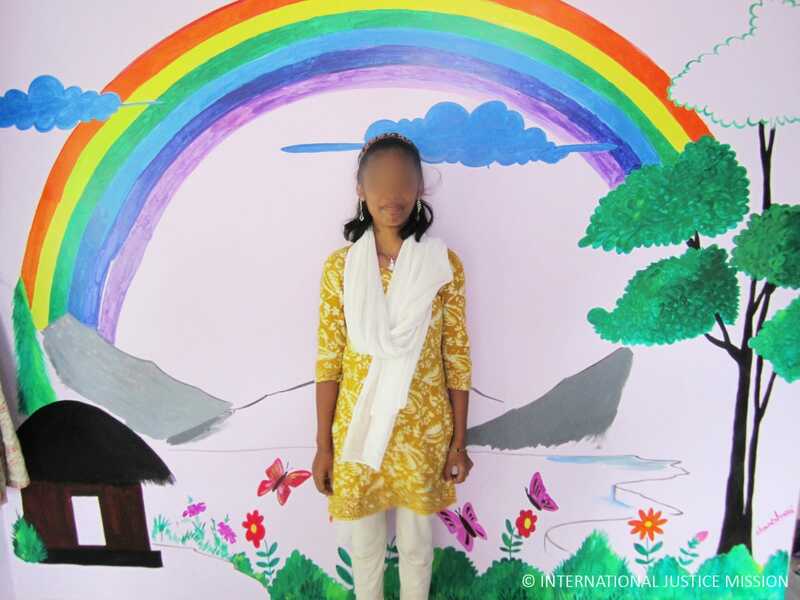 When they made it to Mumbai, the trafficker sold Naseen to a brothel where she spent the next year. The brothel manager forced her to wear revealing clothes and service up to 20 men a day. Whenever she resisted she was severely punished, beaten and tortured by her captor. Naseen’s life was a cavern of darkness until Operation Blessing’s partner, International Justice Mission, burst through. Working with local police, IJM successfully raided the brothel and liberated the young girls held captive there. Though the rescue freed Naseen from her abuser, the scars from all she had endured refused to heal. She battled the feeling that she was somehow tainted and “dirty.” The guilt and shame overwhelmed her, but IJM, with support from Operation Blessing, continued pouring life and light into her until she finally believed in her self-worth again. 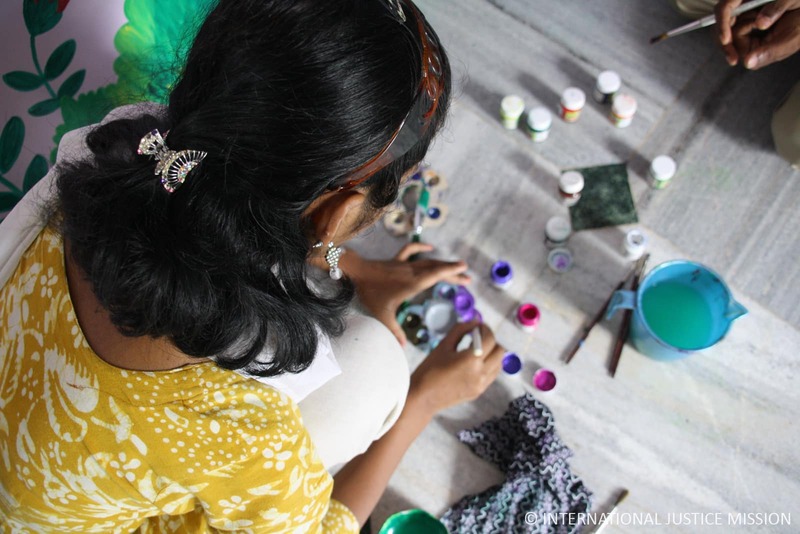 Naseen attended trauma-focused counseling with IJM to help her grapple with her emotions, and as her confidence grew she branched out to take classes in tailoring and literacy. She started to see a future free of her past. When Naseen was ready, her captor was brought to court and she testified against her. With the help of her testimony, the judge sentenced the brothel owner to prison. The news was incredible for Naseen. “Now she will not be able to torture others the way she damaged me,” she said. The case closed, Naseen has moved on with her life. She moved home, reconnected with her family, and married a kind-hearted man in her hometown. The abuse and torture she endured no longer form her self-identity.